We are a team of twelve people earning our bread and butter through WordPress from last five years. WordPress has given us a lot and now when we got a chance to contribute to the community, how could we refuse. 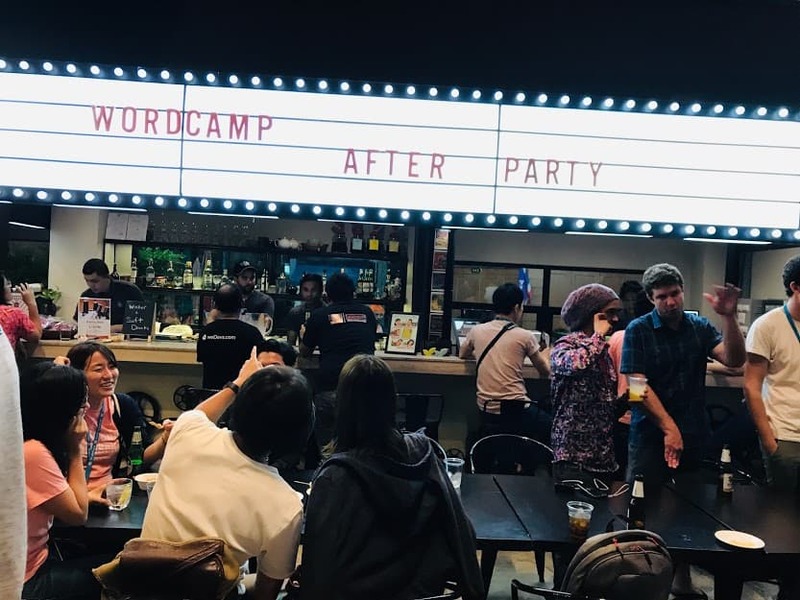 As our commitment to support WordPress and community worldwide, we have recently sponsored WordCamp Bangkok 2019. We have participated as a bronze sponsor. 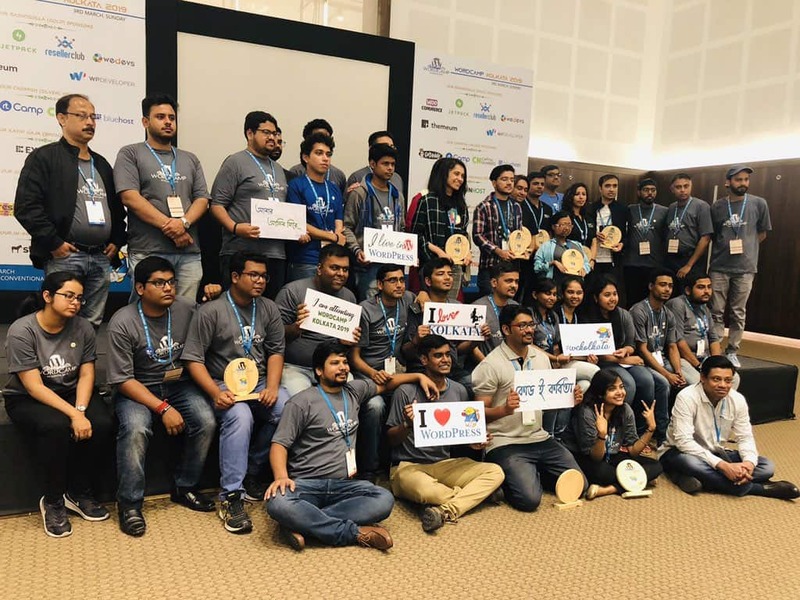 Besides WordCamp Bangkok 2019, we have also participated in WordCamp Pune 2019 and WordCamp Kolkata 2019. 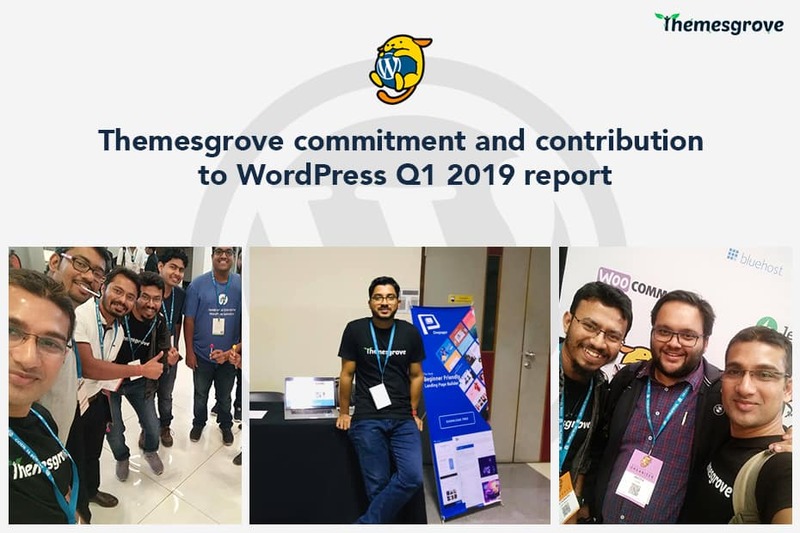 From Themesgrove team, the CEO – Parver Akhter was present there. It was a very exciting day, where greetings and joy were shared among each and every person. 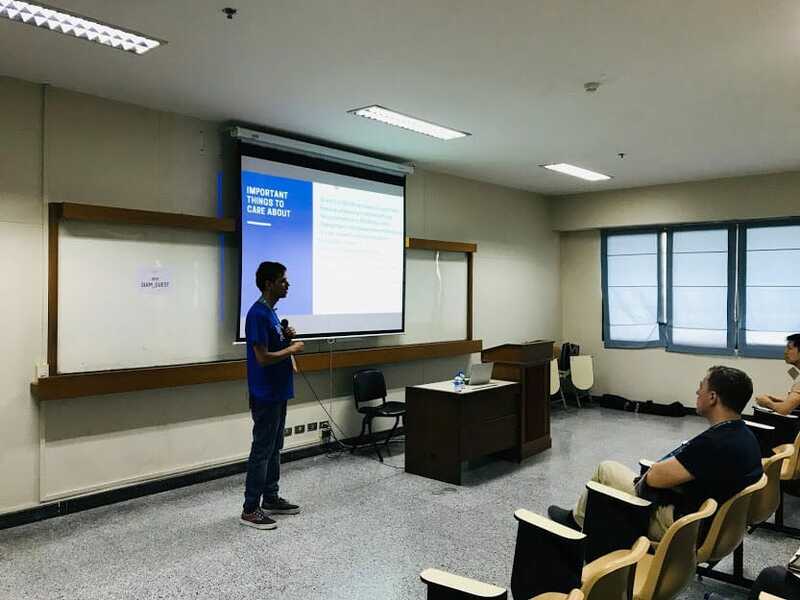 The WordPress developers and enthusiasts from all over the world were present there. The event was so great everyone got a chance to share there experience and knowledge with each other. From Themesgrove Parvez Akhter was there with leaflets, brochures, stickers, and other fancy items to be distributed among the attendees visiting Themesgrove stall. At there we have introduced our clutter free, simple Onepager plugin, which allows you to make one-page website almost instantly without any pain. It was a great time. Venue: CV Raman Auditorium IISER Pune. In this event CTO Abu Huraira Bin aman and Senior Developer Anam Hossain were present. 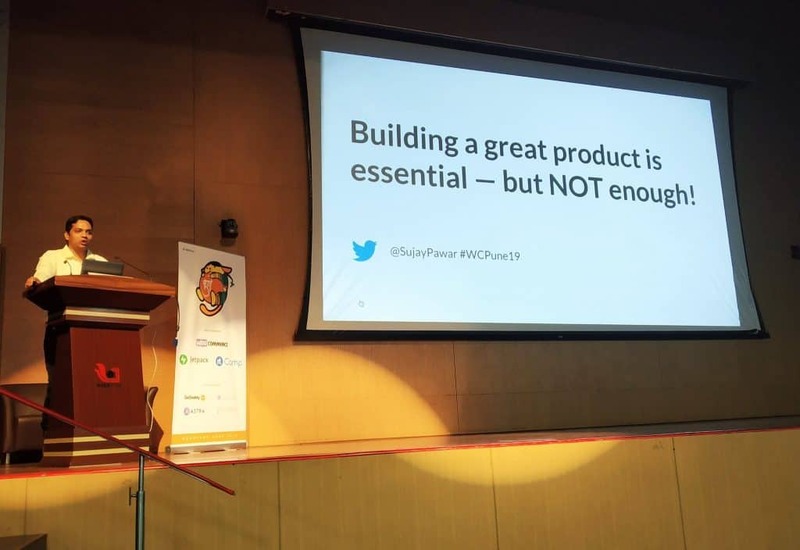 Anam Hossain participated as a speaker and gave a speech about WordPress plugin development from scratch with ReactJS. There were more speakers, who talked about various topics. It was a learning opportunity for all attendees. Everyone shared about their career life, how they advanced and lots of other things. 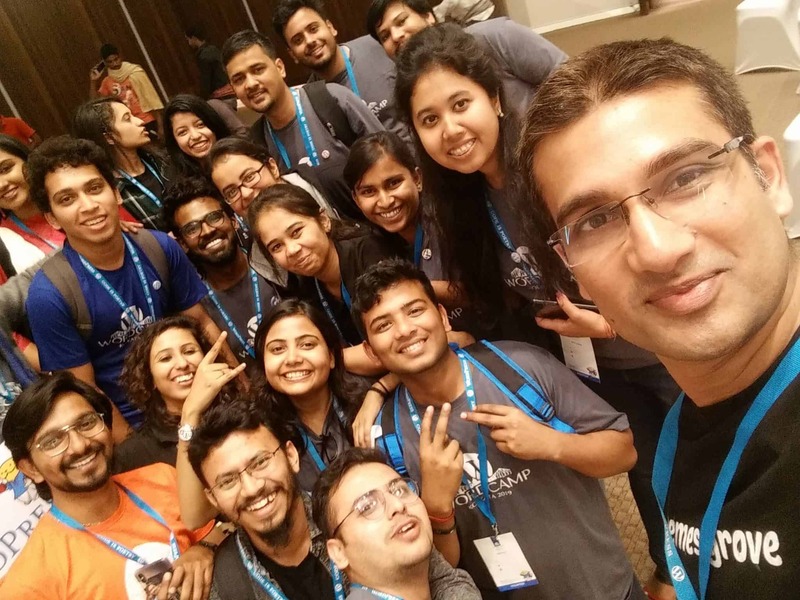 What we did at Pune WordCamp? From our team, Anam Hossain took a session and taught everyone how they can develop a plugin from scratch with ReactJS. Tried to share what we know. We shared our products to improve development with WordPress. 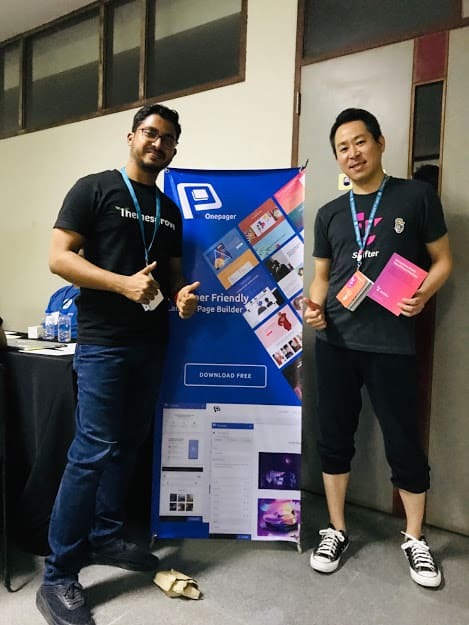 At there we enjoyed a lot and meet with some nice people like Parth Pandya (Founder & CEO of krishaweb), Suyogya Shukla (Happiness Engineer of Automatic), Jacob Wiliams (Director of Asentech), Ramesh Subramaniam (CEO of Campaign Rabbit) and others. 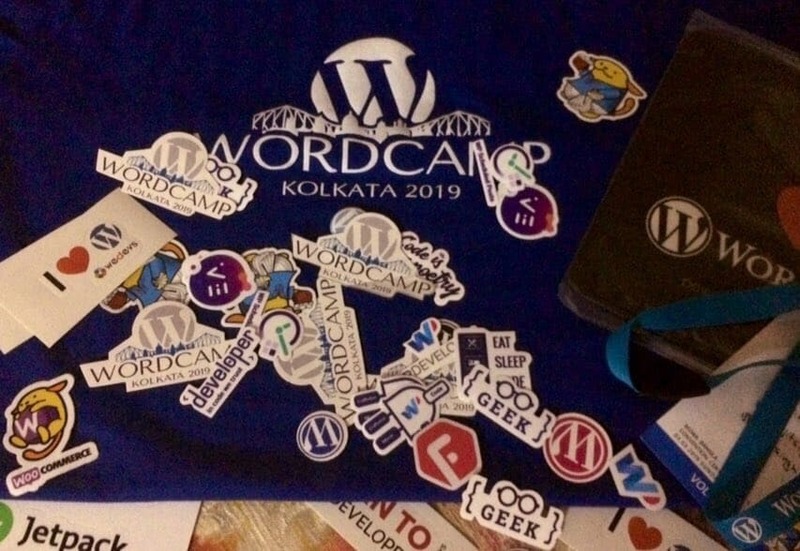 In WordCamp Kolkata, Senior Developer Anam Hossain and CTO Abu Huraira bin aman of Themesgrove were present. 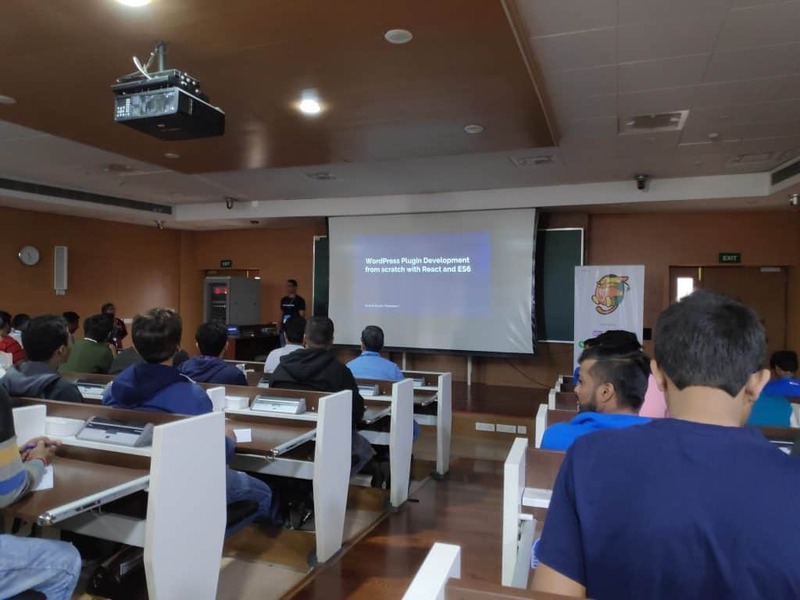 Many great figures like Bhanu Ahluwalia (Founder of Mythemeshop), Rahul Bansal (CEO or rtCamp), Aslam Multani – (COO and Co-Founder at Multidots), M Asif Rahman (Serial Entrepreneur and Tech Evangelist) were present there. At there we partially volunteered and socialized with everyone. We shared our ideas, thoughts and spent quality time at Kolkata.